We have loved having this blog and posting about the things that we have made. Sadly, we have decided to end our blog. I have decided to start my own blog called Making Things for Boo, Cat, and Bam. Be sure to check it out! I am very excited about this new blog and blogging about the things I make for my girls and others. 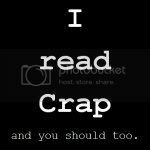 I started this blog to start completing the things that I have bookmarked and pinned. The things I have bookmarked or pin usually do not get completed so I am trying to change that. I will always have a current project I am working on that is on the blog. Thanks for all of our awesome followers!! I would love for you to stop by my new blog and check it out. I made this baby dress for my sister's co-worker. 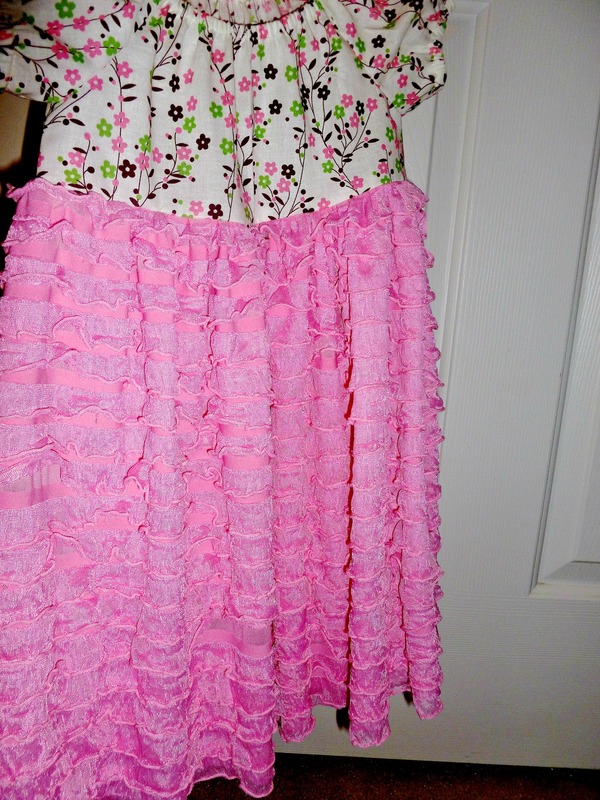 This was my first time sewing with pre-ruffled fabric. I LOVE IT! It was easy to sew with and I love not having to make the ruffles. I made a peasant dress. 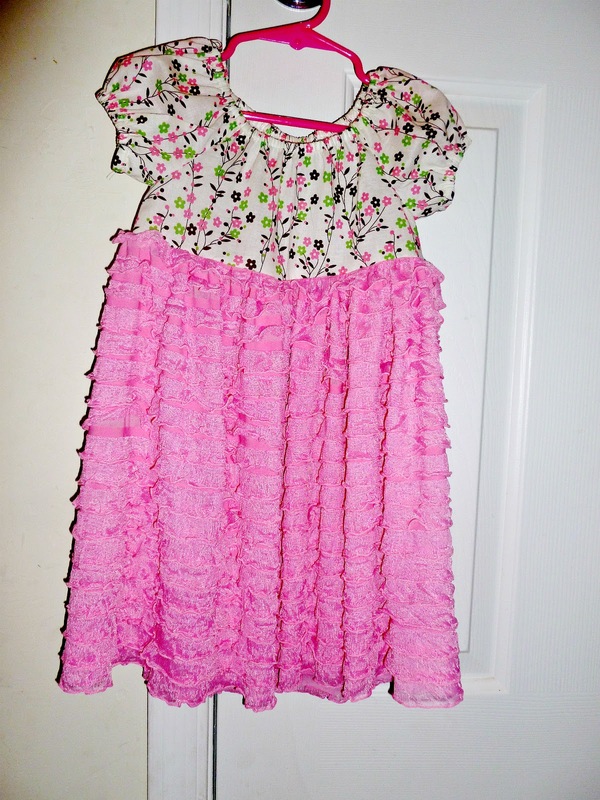 I made the top, then added the pre-ruffled fabric for the skirt portion. I made this dress today for my friend's new baby. She has two boys and is having her first girl. So exciting!! I loved how it turned out. I followed this tutorial to make it from Craftiness is not optional. I got the idea for the tie from this post. I made this baby dress for my friend who just had a baby girl. I love, love the fabric and how it turned out. 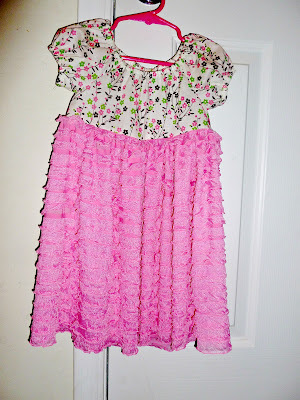 I followed this tutorial on Craftiness is not optional for the collar and sleeves of the dress. Her tutorial is for a top, but I made it longer and made a cute dress. My niece practiced more of her sewing skills and helped my mom make sleeping bags and pillows for their stuffed animals. She did an awesome job sewing them. My niece and my two daughters wanted to have pillowcases with pockets on them to hold their stuffed animals. My other niece practiced more of her sewing skills and helped me and my mom to make them. The girls love their new pillowcases and they turned out really cute! 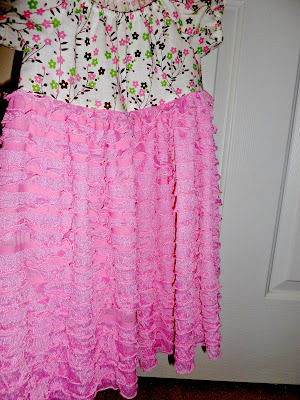 I taught my niece how to make a simple elastic waistband skirt while she was visiting me. She picked the fabric out at the store and designed how she wanted her skirt to look. It looks great and she did a great job making it.